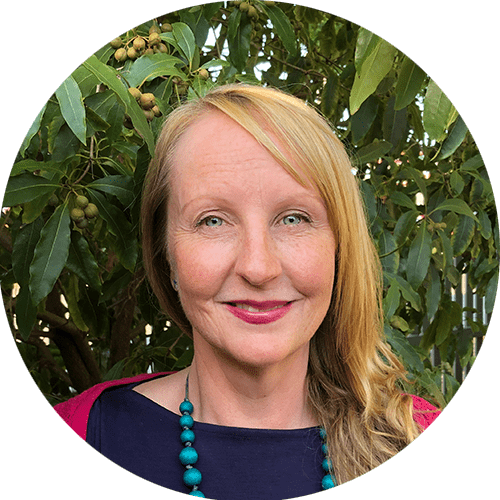 Born in New Zealand, Jennifer Berridge has been working and studying in the Natural Health and Therapies field for more than 30 years. After initially studying Naturopathy for 2 years, Jennifer now holds Diplomas in Swedish, Remedial, Polarity and Chinese Massage. In addition, Jennifer possesses 18 years Experience in Yoga Therapy. This equips her to specialise in yoga programs at the Studio and at our regular sought-after Retreats. Jennifer has also studied 6 years of Metaphysics & 5 years of Communications during her time as a practitioner. In the last 7 years, Japanese Needle Therapy has been a holistic addition to the services offered at The Karma Studio. 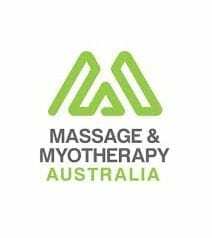 For the past 3 years, Jennifer has worked tirelessly as a Trainer in Massage Therapy at East West College of Natural Therapies in Caulfield. This has seen her contribute profoundly to the new generation of healers. 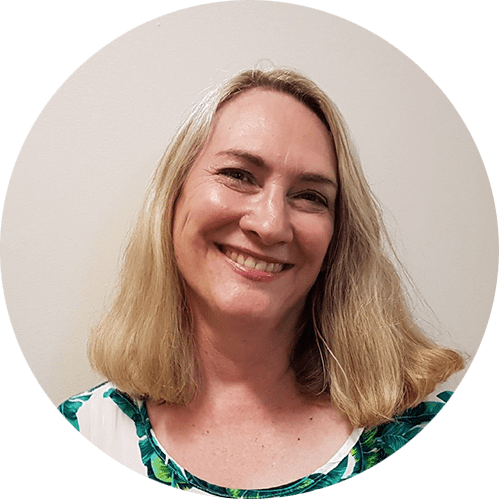 Jennifer’s work in these fields is a testament to her ongoing dedication to the health and wellbeing of not only individuals but the community at large. In 2001 Tania began practising yoga and quickly developed a passion for the practice. She has described her discovery of yoga as a life changing experience that she wants to help others achieve. Since this discovery she has taken up teaching yoga since 2008 to all ages and capabilities. Students have described Tania’s teaching style as a very peaceful, calming and enlightening experience. Tania teaches Hatha yoga – a classical form of yoga, which focuses on holding postures and maintaining breathing patterns that allow students to calm their minds. Tania also teaches Yin yoga, a style of yoga where postures are held in a relaxed way for up to 5 mins allowing for deep release in fascial tension throughout the body; it also promotes joint mobility . We would like to introduce Yolande Perreau, who will be practising Reflexology from the Karma Studio one Wednesday per month. 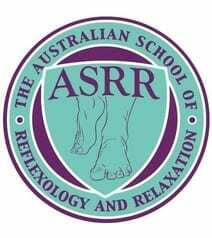 Yolande has been practising Reflexology for the last 14 years around Melbourne. Take an awesome journey with Yolande to work on the points of the feet to activate the healing of the mind, body, emotions and spirit. This involves gently massaging specific reflex points on the feet to relieve tension and treat illness. 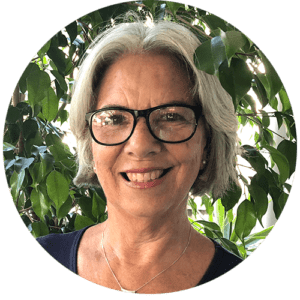 Yolande is deeply committed to her own healing journey and brings her sensitivity and expertise to each individual treatment. Therese de Leeuw has been in the fitness industry for almost 30 years and teaching Pilates for 13 years with a wide range of experience. 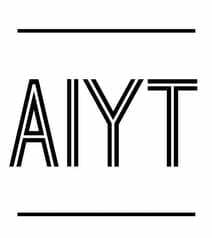 She has worked in various areas including rehab, gyms, aquarobics, personal training and community fitness. 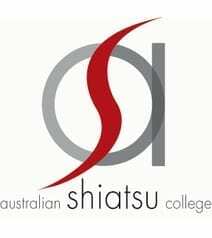 She has been a lecturer and student assessor for the Australian Institute for Fitness. 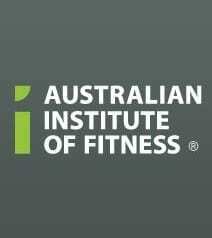 Also a manager for the Hyatt gym in Adelaide. 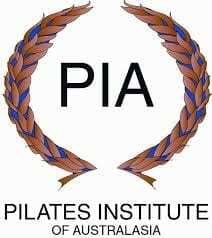 Therese has a BA in Recreation Management, Cert 3 & 4 in Fitness and trained through the Pilates Institute of Australasia. Very nurturing and great value. Jennifer is an amazing masseur and her needling sessions are fantastic. I have also enjoyed the mini retreats which are also great value. “With small class sizes and a welcoming, warm and intimate setting, Jennifer always gives above and beyond to her students. With gentle encouragement and guidance, she works with each student to achieve their personal goals. Unlike some other yoga schools, you won’t blend into the background unnoticed. 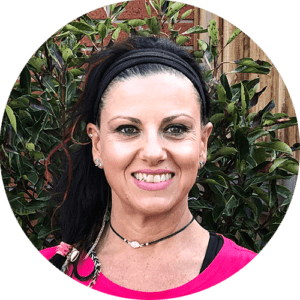 Jennifer has intimate knowledge and experience with the workings of the human body. She confidently provides hands on instruction, making the necessary physical adjustments to correct the student’s alignment, ensuring the pose is being worked correctly. Please use our contact form, or call us on 0419 500 594. Otherwise, use the Book Now Button Below.